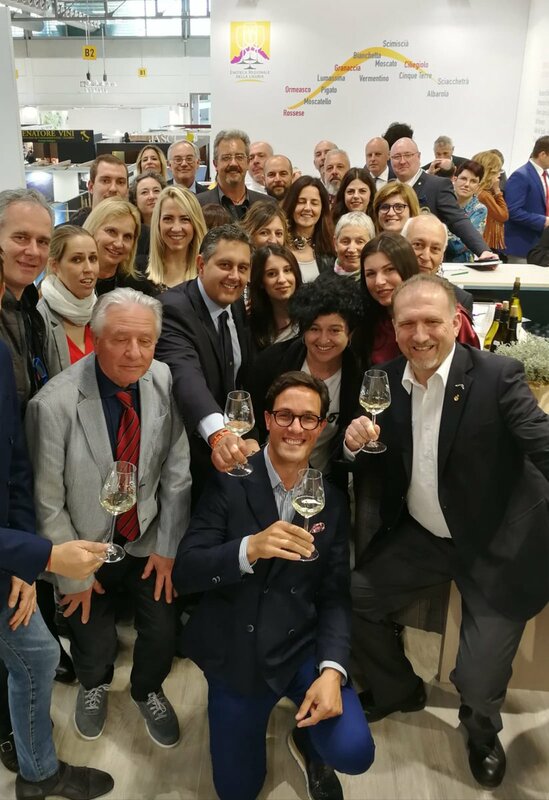 La Spezia’s branch of the Italian sommeliers’ Association AIS and the National Park of Cinque Terre are organising the territorial training Master programme on the Park’s vine varieties and territories. The programme, which envisages six meetings with visits to local producers and tasting sessions, will start on January 25 and will end on March 1. Each Thursday from 10h30 to 16h30 (except for the first meeting which will take place at 14h30), representatives from AIS La Spezia will accompany the programme’s participants in the discovery of the secrets of wine growing in this territory, which is fragile and unique. The participation, with mandatory registration, is free of charge and open to all. At the end, a certificate of attendance will be given to all participants.